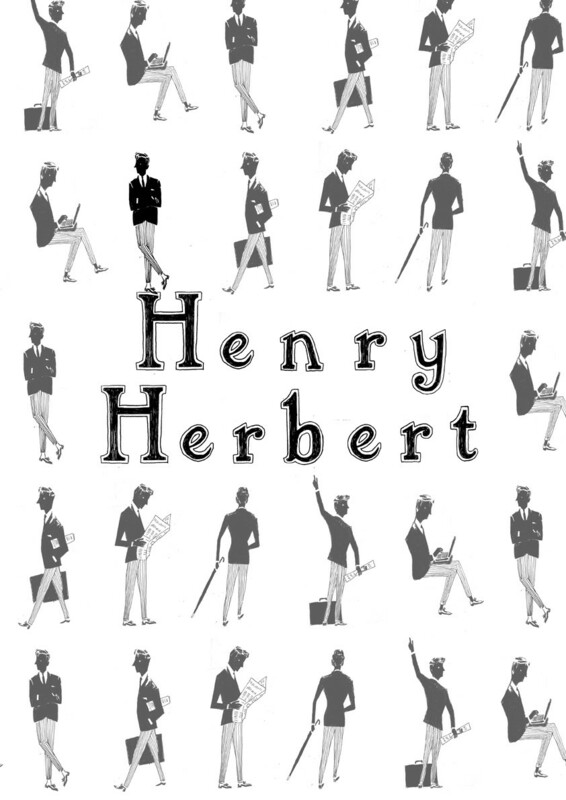 This is a wonderful illustration made for Henry Herbert by a superb illustrator called Alex Barrow. Alex is a graduate of Central St. Martin’s and draws everything by hand. We asked Alex to bring Henry Herbert to life and he drew this special montage for us. All of the other little drawings on our website are drawn by Alex too. See also: Alex, Alex Barrow, barrow, Bespoke Tailor, Central St, central st martin, Henry Herbert, illustration, Illustrator, Martin, Visiting Tailor Service. A great illustrator brings Henry Herbert to life - Henry Herbert.